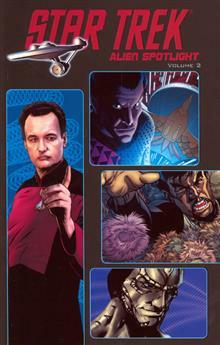 Cardassians, Klingons, Q, Romulans, and Tribbles. Five different and distinct alien races, all part of the Star Trek Universe. Five stand-alone stories that take you on unique and intriguing adventures, each focusing on an alien species that has come into contact-and often conflict-with the Federation of Planets!